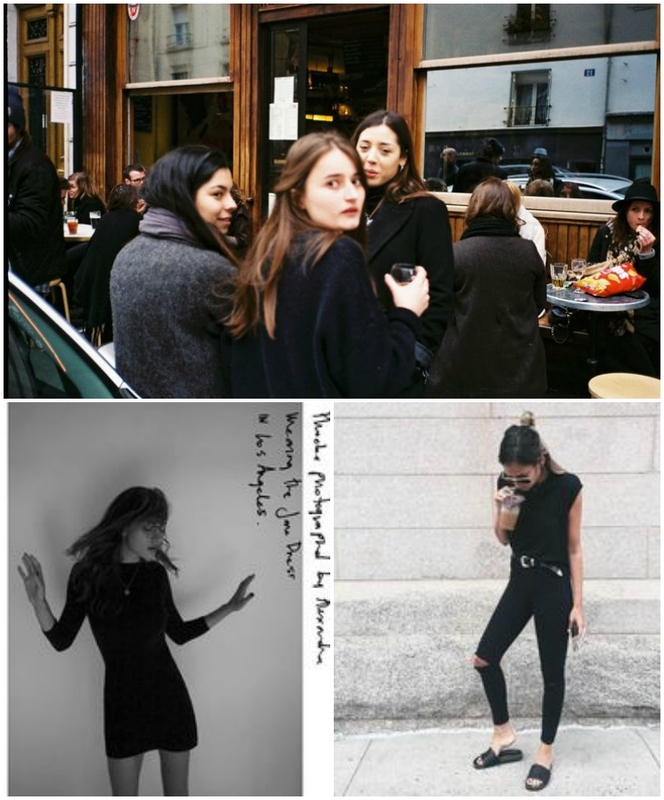 photos found on pinterest (the first beauty in the striped top blogs here, and some are from the inestimable jeanne damas). if you know original sources, let me know & i'll update! **these jeans are my. absolute. fave. and apparently everyone else's -- read the reviews! 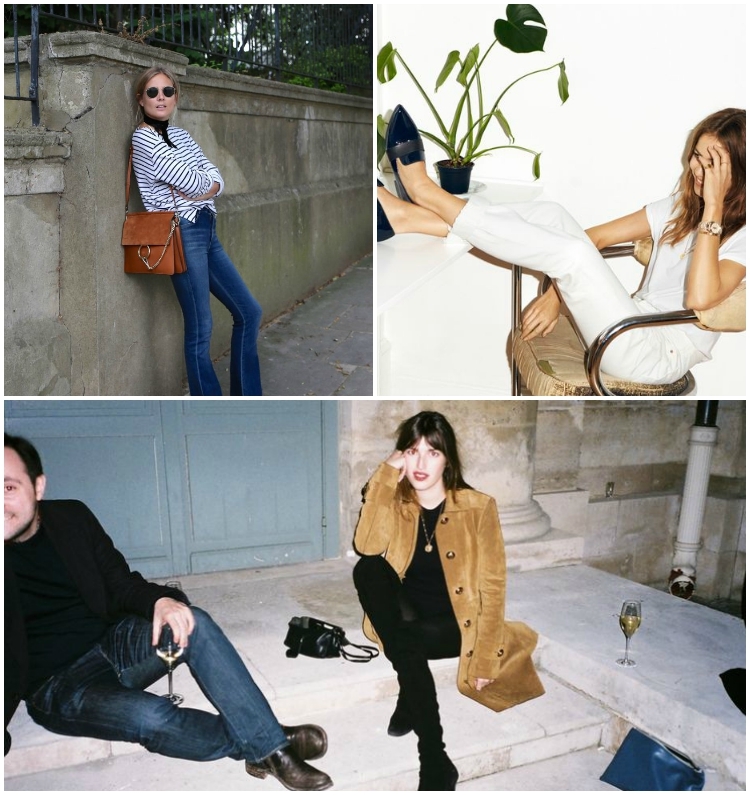 i was pretty anti-jeans (this is well-documented) -- until i tried these. and i just bought me a second pair. *just bought this. i may not be able to take it off. wear with a slip as a dress, or over leggings or skinny jeans. Massive love for the brogues. So inlove with the inspirational photos! 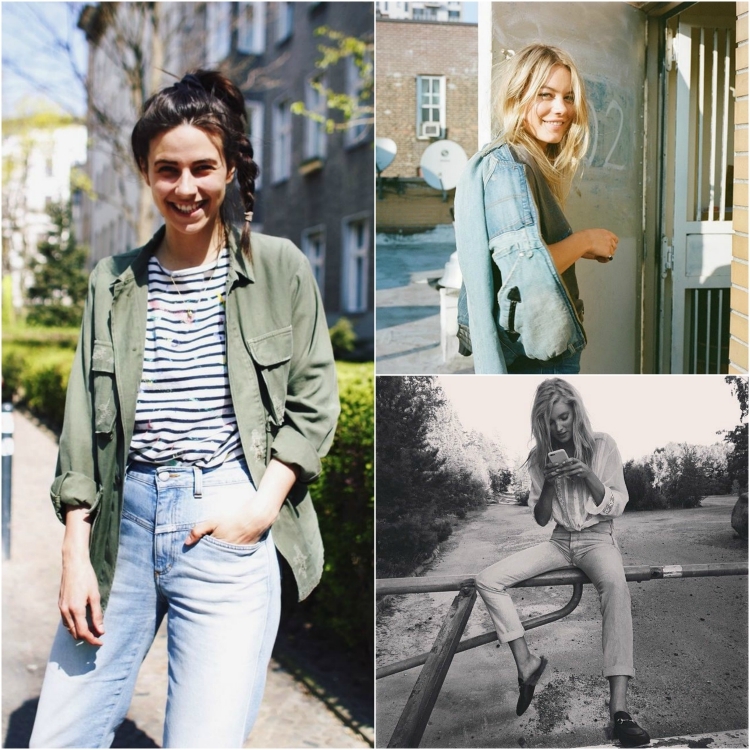 Great collection of style inspiration! The woman wearing the striped shirt in the first photo is German blogger Nike from www.thisisjanewayne.com. 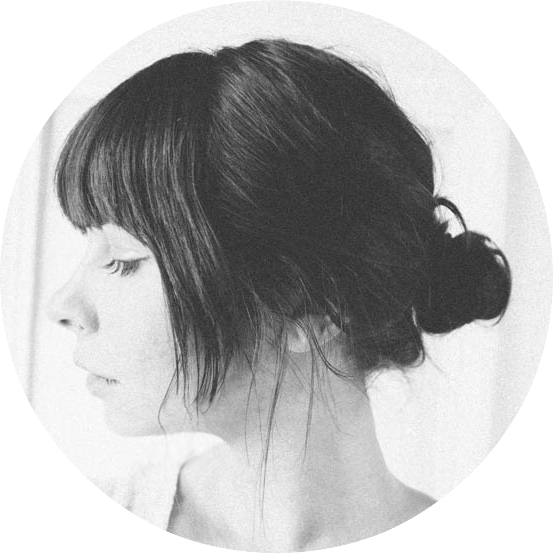 Love that blog, you should check it out. thank you, thank you! i'll add a link to her blog. xo.